Have you ever wonder what do successful people do differently that bring them the success in life? What actually set them apart from the normal people that we met in our day to day life? In sports, I think of Michael Jordan and David Beckham. In business, I think of Bill Gates and Steve Jobs. We all have our own examples of super successful people like these who we admire. But how do they do it? #1: They create and pursue S.M.A.R.T. Goals. S.M.A.R.T. means Specific, Measurable, Attainable, Realistic, and Time-Sensitive. 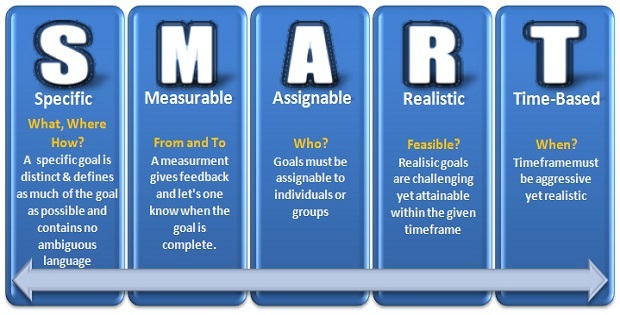 We really like this acronym S.M.A.R.T., because we want to be smart when we set our goals. Successful people will intelligently decide what their goals will be so that they can actually accomplish them. #2: They take decisive and immediate action. There’s a huge difference between knowing how to do something and actually doing it. Knowledge and intelligence are both useless without action. Sadly, very few people ever live to become the success story they dream about as they never take any action! 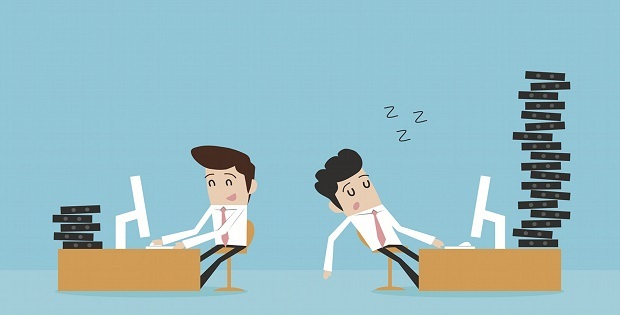 #3: They focus on being productive, not being busy. The solution towards being busy: Slow down. Breathe. a. Review your commitments and goals. b. Put first things first. c. Do one thing at a time. d. Take a short break in two hours. And always remember, results are more important than the time it takes to achieve them. READ MORE HOW SUCCESSFUL PEOPLE DO DIFFERENTLY ON THE NEXT PAGE BELOW! 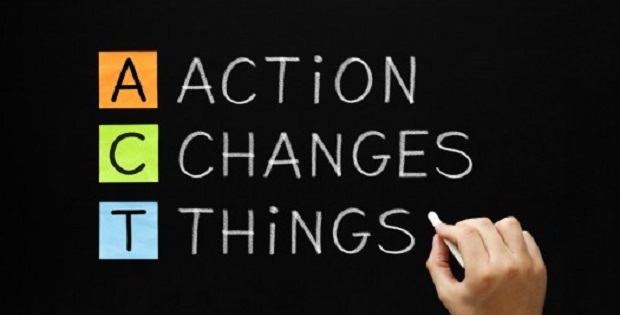 These Successful People Do 5 Things Differently… Try It Now! 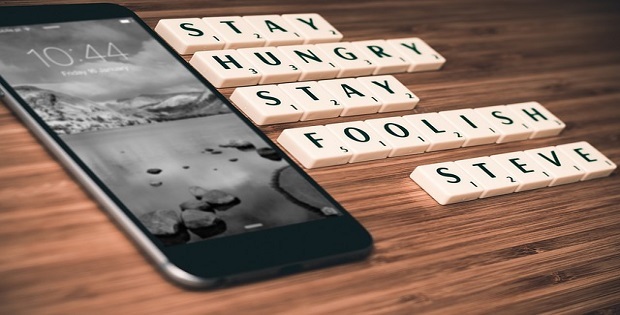 Are You Ready For These 11 Success Tips From Asia’s Billionaire Li Ka Shing?